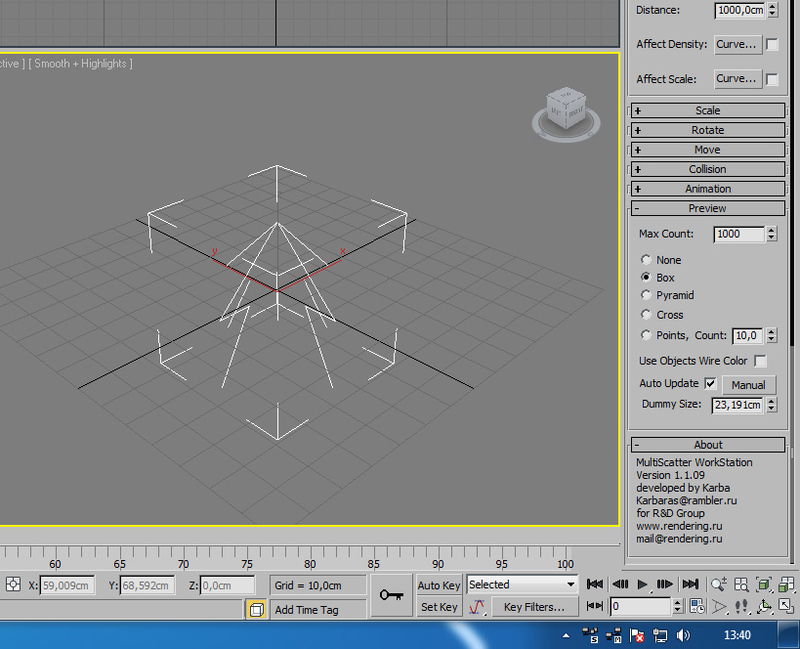 Can anybody confirm support for newest V-ray version ? Yes, i have still the same problem. Please help me ! Here You are ! 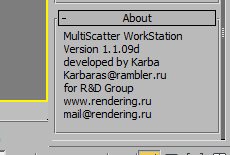 The newest max and multiscatter on every workstation. On every node I have installed the latest Microsoft Visual C++ 2010 Redistributable Package in both versions 32 and 64 bit. Double checked.